One of California’s best licensed TSD Facility that’s right on track. Since 1980, The System has grown from a Full Service Solvent Provider to PRR's complete Treatment, Storage, and Disposal Facility (TSDF) that processes and handles a myriad of industrial waste streams. With a combined staff experience that exceeds over a century, its the commitment of our people that keeps PRR and our clients safe and compliant. In fact during our site audits, regulator agents often compliment us for our clean and efficient facility. Over the years PRR has helped many clients in training and waste minimization. 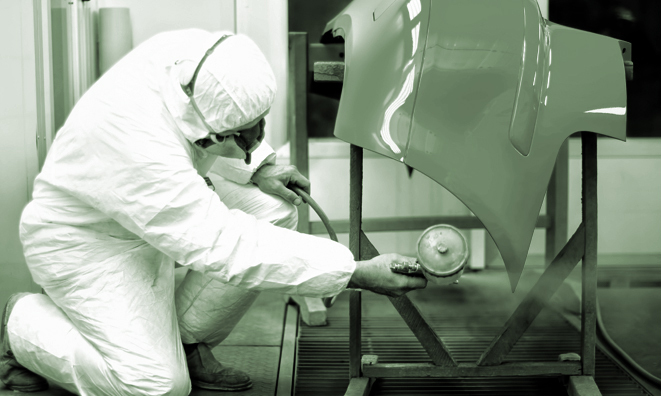 When the new waterborne coating technology was developed, we were the first to create a waterborne cleaning solution for the paint industry. Today, we continue to research and provide the safest, most compliant and eminently competitive solutions for our refinishing and manufacturing partners. 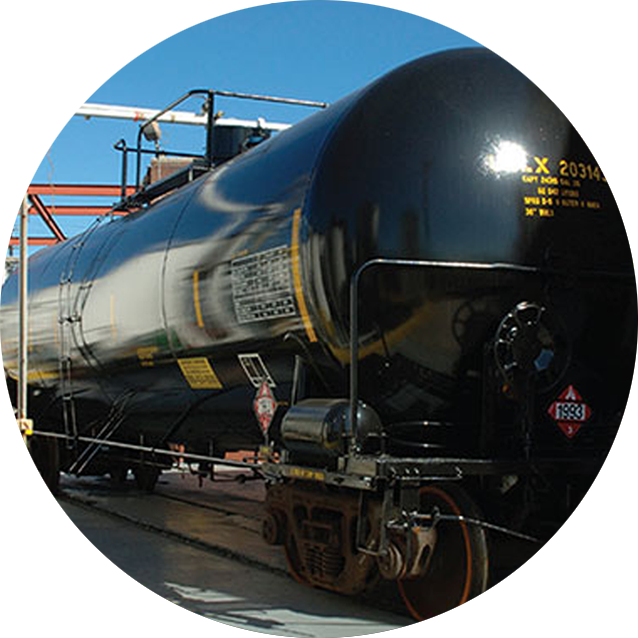 With the only Treatment, Storage, Disposal Facility and rail site that recycles over 55 million gallons annually, its safe to say PRR is a solid choice for all your alternative fuel blending and waste-to-energy recycling services. In the past, dirty solvents ended up in our landfills rotting in rusted drums or was even poured down drains. Around the late 1970’s, the Berg family began blending and converting alternative fuels, reducing oil consumption and also eliminating these wastes from entering our earth or waterways. While decreasing the impact on the environment, our company was able to transform waste-to-energy. Today this newly created fuel through our process is used to fire cement kilns, which are needed in the production of Portland and other varieties of cements. Nearly 20 cement kilns across the country use regulated waste as a supplemental fuel and 60% of the cost of manufacturing cement is in the fossil fuels needed to produce temperatures of over 3000˚ F. PRR recycles over 55 million gallons on an annual basis, so it’s safe to say we’re rock solid in creating renewable energy. The waste types we welcome.